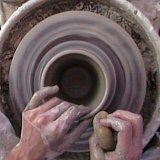 Pottery-on-the-Wheel.com receives a lot of comments and questions so please understand if you do not receive a response right away. Notify me when... My contribution has been accepted. Then enter your email there so I can respond to you. That way I'll know how to reach you. Thanks! Entering your question is easy to do. Just type!... Be sure to include your email address if you want a direct reply about a concern regarding the website. 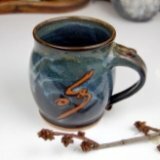 Where can I buy a huge mug? 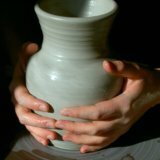 Looking for a pottery class near me. Your website is SO VERY COOL!!! 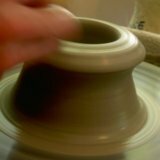 Keep up the awesome work!